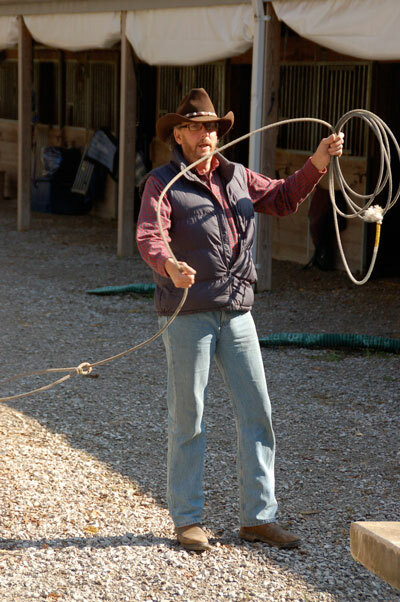 Inner City Slickers (ICS) is an on going “Old West” program that was inspired by the film City Slickers. We chose this program because the “Old West” symbolizes Strength, Perservance and Hard Work. The ICS program builds self-esteem, self-confidence, character, and breaks down the social prejudices and stereotypes that are so prevalent in our culture today. Our Slickers learn what it’s like to be a cowboy, based on the cowboy code of ethics which includes: Kindness, Dependability, Keeping your Word, Responsibility and more. Our 20+ of experience in working with kids has taught us that instilling and promoting a strong ethical and moral code, will have a positive impact for these Slickers for the rest of their lives. Our kids learn what it’s like to Trust & Respect the horses, themselves and each other. In addition, they learn to rope, ride a mechanical bull, conquer the Fall of Faith and of course ride. For many, this is the first time they’ve ever been exposed to the world of horses so safety, grooming and learning to listen to your horse are also key components of our program. Watching these children touch a horse for the very first time is a very powerful and moving experience for everyone involved. The Inner City Slickers program is one of the only means we have seen that can virtually erase barriers between teens and provide the tools necessary to deal with bullying, peer pressure, challenging family issues, color and socio-economic issues to name just a few. In addition, our program also addresses issues faced by children who have learning disabilities such as Autism, ADD and ADHD…issues that face more and more children and families each and every day. Combining the magic of horses with our expert wranglers & volunteers, we quickly see our kids transform right before our eyes. We watch as they forget about color and concentrate on what’s in front of them — a magnificent animal. We gently encourage them to trust us and summon their Courage to conquer their fears and face challenges like riding the mechanical bull. We watch as they learn to overcome their fears, focus and address their challenges with Optimism & Hope and we celebrate when we see them relax and smile. A major portion of our program revolves around continued contact with these kids after the program has been completed. Follow-up support, contact and reinforcement of the principles and values we promote in our program is key to our continued success in helping these kids become responsible and vibrant members of our communities. Our wranglers, volunteers and Michael are actively involved in the follow-up process. We invite you to join us and discover how meaningful and life-changing this program is for both children and the adults who work with them. Not only does this program change the lives of these children, it changes the lives of our wranglers and volunteers as well. For more information on how you can bring Inner City Slickers to your area, please visit our “Creating an ICS Program in Your Area” section.